When customers sign on with our paperless quality control software, they’re not getting some one-trick-pony app. 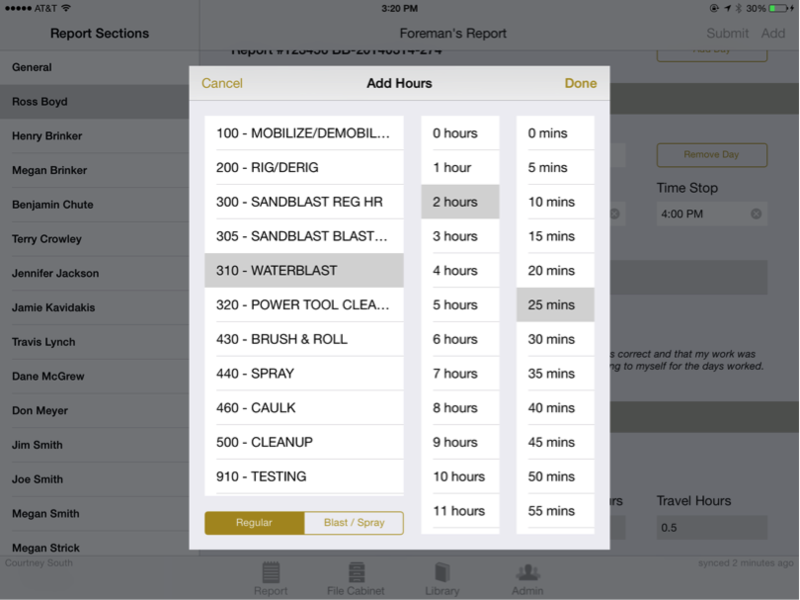 TruQC is loaded with features designed to make a job-site run more smoothly. 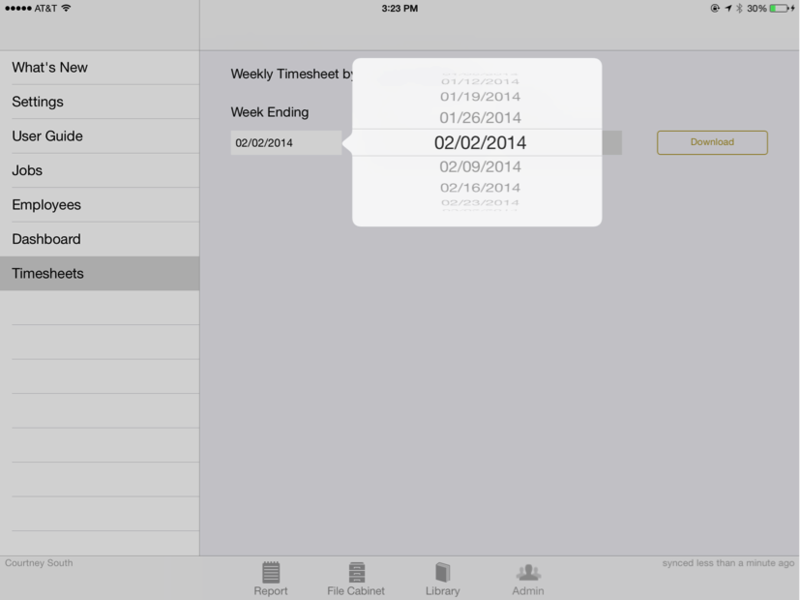 One of those is the app’s built-in timesheet calculator, accessible through the Timesheet/Foreman’s Report. Apple’s App Store is chock-full of apps offering solutions for keeping track of your time. Most of them are little more than the stopwatch feature that comes standard on Apple devices, plus the ability to fill in time and label tasks manually. TruQC’s timesheet calculator, on the other hand, provides features that anticipate the needs of users operating outside the home office. Timesheet records are easily downloaded from TruQC and can be emailed out directly from the app, while also being compatible with common industry accounting software platforms like Sage 100 Contractor. Completed reports can then be sent to payroll managers as .csv files. This lessens the burden of manual timesheet and payroll data entry, and seamlessly connects multiple job-sites to the home office. Along with the clock-in/out functionality one would expect from a timesheet calculator, TruQC’s Timesheet/Foreman’s Report also allows employees to choose from a list of available tasks, and to account for travel time to and from a site. Time entries are also sortable by an employee’s daily time, weekly time and total time logged on a project. This ensures that there is no doubt about what exactly is being billed for. The accountability provided by objective record keeping is perhaps the greatest benefit of the report. Once all employees have logged their hours on a site, their electronic signature certifies that their recorded time is correct and they have not been injured during the listed hours. After being reviewed and approved by a foreman, these reports are moved along predetermined workflows and can no longer be altered. This mitigates the risk that injuries sustained in work-comp claims were not sustained during the hours alleged. Does your timesheet calculator do all that? TruQC does. But that’s far from all. The Timesheet/Foreman’s Report is just one of nine reports in TruQC’s arsenal, plus a whole host of other features and capabilities designed to make work flow more smoothly on your job-site. For some real-world examples of how TruQC is changing the job-site, check out our case studies by clicking on the icon below.